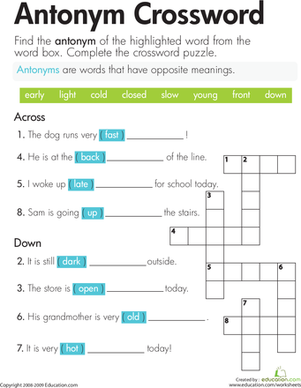 If your kid is crazy for crosswords then this collection of worksheets is for you! Help your child practise important academic concepts as he completes these fun little puzzles. 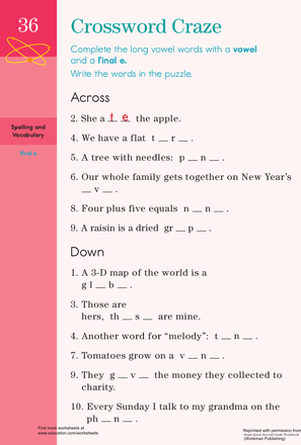 Searching for a worksheet to help your second grader with her reading skills? This printable crossword will strengthen her vowel usage.